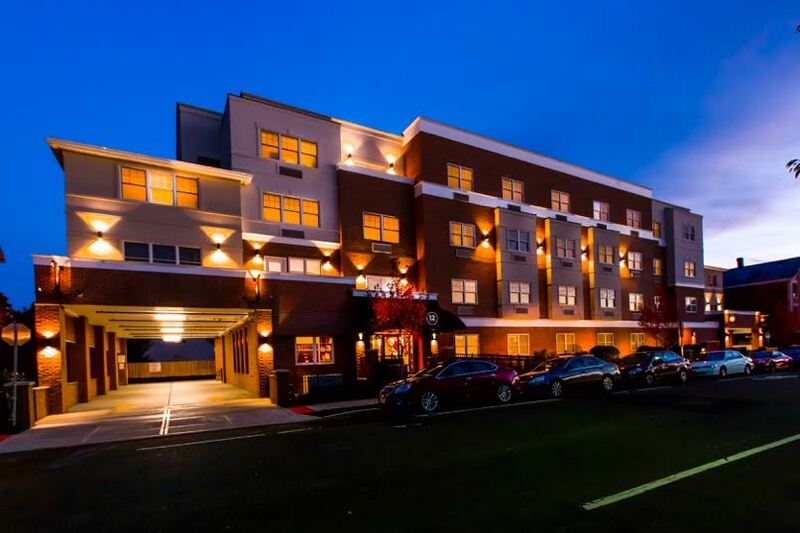 RU Living is a developer of off-campus housing catering to Rutgers University students. With this project, the developer was building a state-of-the-art 59-unit housing facility with parking garage and leasing office space located just off College Avenue in the heart of the New Brunswick, New Jersey and the Rutgers Community. Here, E & J was hired as the sole electrical contractor for the project to work closely with RU Living and the general contractor, Construction Management, to provide the electrical infrastructure for the building and install interior and exterior lighting for this new construction project. E & J installed comprehensive lighting and power systems, while preserving the building’s beautiful and open design. E & J also assisted the building owner and general contractor with the selection, purchase and installation of a required backup generator to provide emergency power for the building’s common area living space to ensure that resident students would have necessary backup power and lighting to address any safety concerns that might arise in the event of storm-related or other emergent events. 12 Bartlett Street opened to students in the Fall of 2014. E & J was proud to be a part this of beautifully designed, premium housing facility project.